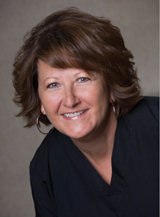 Marsha has been in the dental field for over 17 years, first as a dental assistant, and then deciding to pursue a career as a dental hygienist. 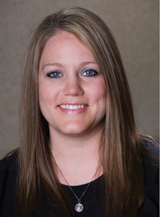 In 1999, she graduated from Wichita State Dental Hygiene program. Following graduation, she started working with Dr. Jett and Dr. Koksal. Outside the dental office, Marsha enjoys spending time with her husband, spoiling their cat and dog, traveling, and activities in the great outdoors. Laura's desire to be in the dental field started at a very young age. Right out of high school she followed that desire, and in 2004 Laura graduated from the Dental Hygiene Program at Johnson County Community College. 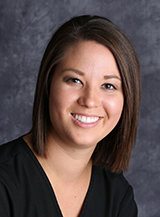 Two years later, she joined the staff of Dr. Jett and Dr. Koksal as a dental hygienist. 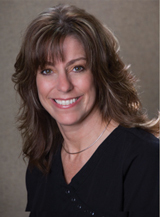 Laura strives to provide each patient with excellent care and personal attention, as well as to instill in them the importance of preventative dental care. 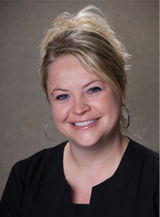 Jen started working with Dr. Jett and Dr. Koksal in 1998, beginning as the Hygiene Coordinator, then moving to a treatment assistant position. She has now found her niche as the Scheduling Coordinator and will be happy to accommodate you when you call. Outside the office she enjoys spending time with her husband and son. Marsha started her career in dentistry right here 28 years ago, and over the years has perfected the art of making beautiful and functional temporaries. Marsha loves taking care of patients and looks forward to coming to work every day. In her off-hours, she spends time with friends and family. You'll often find her outdoors, working in her yard or garden, or maybe camping. She also serves the community by delivering Meals-On-Wheels. Stephanie graduated from Kansas State University with a degree in Business Management. She began her career in the banking industry, then made the change to dentistry. Stephanie joined our team as Scheduling Coordinator, and she also worked as a treatment assistant for two years. She has recently rejoined our team as the financial coordinator. Stephanie enjoys spending time with her husband and two boys. 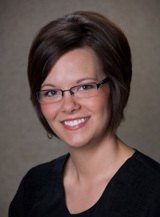 Melissa graduated from North Central Technical College in 2009 with a degree in dental hygiene. She is committed to providing excellent care and educating patients so they can make informed decisions about their health. In her spare time Melissa spends time with her husband, Aaron, and two children. Katherine has been in the dental field for eight years. Nothing pleases her more than knowing she can help change someone's life by changing their smile. She loves working with each patient and making them feel comfortable. One of her favorite parts of dentistry is orthodontics. In her spare time she enjoys going to the gym and spending time with friends. 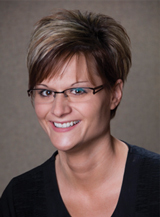 Faith began working in the dental field as soon as she graduated from the Dental Assisting program at Salina Area Technical College in 2009. 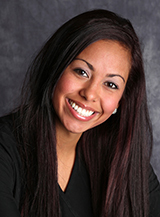 She loves working with patients and helping them achieve a smile they will love to show off. Outside of work Faith enjoys spending time with her family.